A Happy Diwali and Happy New Year to you all. I wish this New Year will bring more positivity and happiness in your life. We all be able to do more volunteering and more help to others. Today is Saturday and tomorrow manavparivar is having free medical camp at matar, so I am going with family to do seva and volunteering there. On Sunday, it was first day of 5 days diwali festival, even though we were having 5700+ patients. It was really amazing. It is festival time and even thought these many patients were there. It was really good. 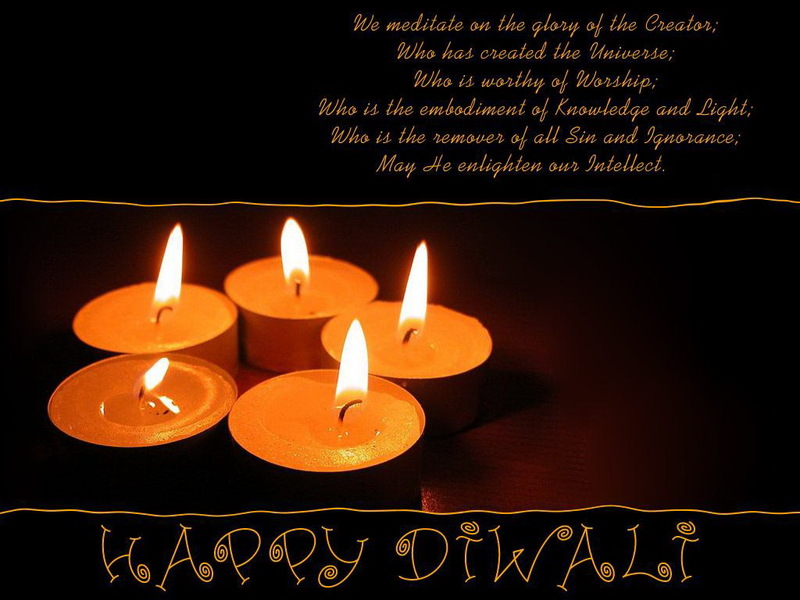 Today not want to talk much just want to wish you all Happy Diwali.